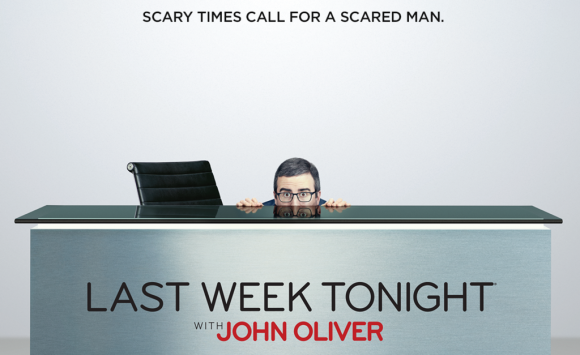 Last Week Tonight’s John Oliver, Steve Carell and Sandra Bullock are among this week’s guests on Prime’s The Late Show With Stephen Colbert. Oliver’s “special appearance” will have to satisfy fans of his series impatient for its return on SoHo: new episodes aren’t due to resume until mid-February. Friday, 11.30: John C. Reilly, Ana Navarro and a musical performance by Jessie J.